You’ve probably had an experience with website downtime. Whether this be on the websites you've visited, or if your company’s website has down. As you know, downtime is frustrating for anyone that depends on a website for anything. Downtime is especially concerning for e-commerce websites, but it can impact any website and happen for a variety of reasons. 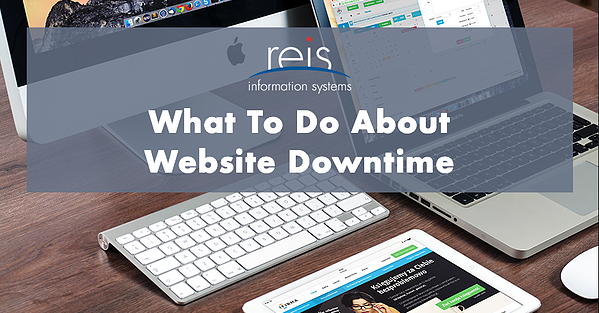 When your company website is down, it can cause your business to be at a standstill while using up your IT resources; since the IT team will be spending their time uncovering the issue(s) that have led to the downtime and how to fix the problem(s). In addition, though downtime is most obvious when the entire site is down, it’s often hidden in the backend issues that affect the usability of the site, while keeping the general appearance. For this and other reasons, website downtime can be difficult to track, cost revenue, and affect the perception of your overall business. Your IT team needs to have a website downtime strategy in place. As scary as it sounds, it’s not a matter of if your website will be affected, but when it will be. One of the troubles of living in such a connected digital world is that we’re dependent on that connectivity to access information and other resources. Through this process, we have also become less forgiving when websites don’t function in the way we have come to expect. While website downtime was once a problem mostly for consumer-facing digital assets, it now affects companies across all industries since most businesses have moved online. If your organization has been lucky and hasn’t suffered downtime episode(s), it might be time to put together a solid downtime strategy. There are a variety of factors that can trigger or contribute to downtime of websites. Some of these include surges in traffic above what your resources can handle, errors made by employees, network issues, or even cyberattacks. Furthermore, aspects of downtime may not always be obvious or trigger a complete website failure. 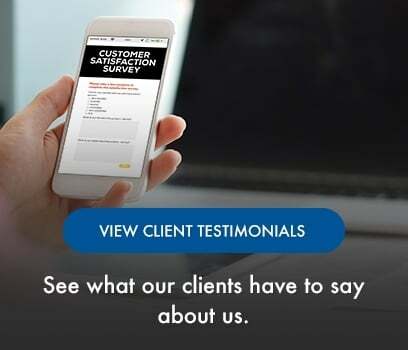 A lot of the time, aspects of the site could be working very well – the appearance looks good, but it could be hiding the issues visitors are having with call-to-action buttons, forms, and other functional aspects of your website. Especially for e-commerce sites, the most painful part of downtime is the direct revenue cost. However, there are additional ways that website issues can cost your organization money. Among these costs are the resources it takes to repair the issue(s) to the website, the labour involved with fixing the problem(s) and the time taken away from other projects employees are working on. There are also potential opportunity costs. This could include: affecting your reputation with customers, partner organizations, competitors, and collaborators. Thankfully, there are many tools that can help your business react quickly and effectively to issue(s) with your website and can even prevent them from happening in the first place. Website uptime monitoring tools can help you monitor and track your site performance, automate aspects of your priorities, and draw connections between problems, incidents, and root causes. The best part? You’ll have the help to always be up and running. For more tips to reduce downtime, check out our cloud services page to see how the cloud could be a solution for your company. If you have any other tips or comments about website downtime, feel free to comment below!